By Suz Kayeon, 20 January 2018. I had been hoping to read A Course In Miracles for many years – however each time I approached the book – seeing the size and magnitude of the book itself made the task seem daunting and overwhelming. This is why I was so excited about coming across Merridy Cox’s Themes from a Course in Miracles book. It takes the daunting and makes it manageable and also inviting. 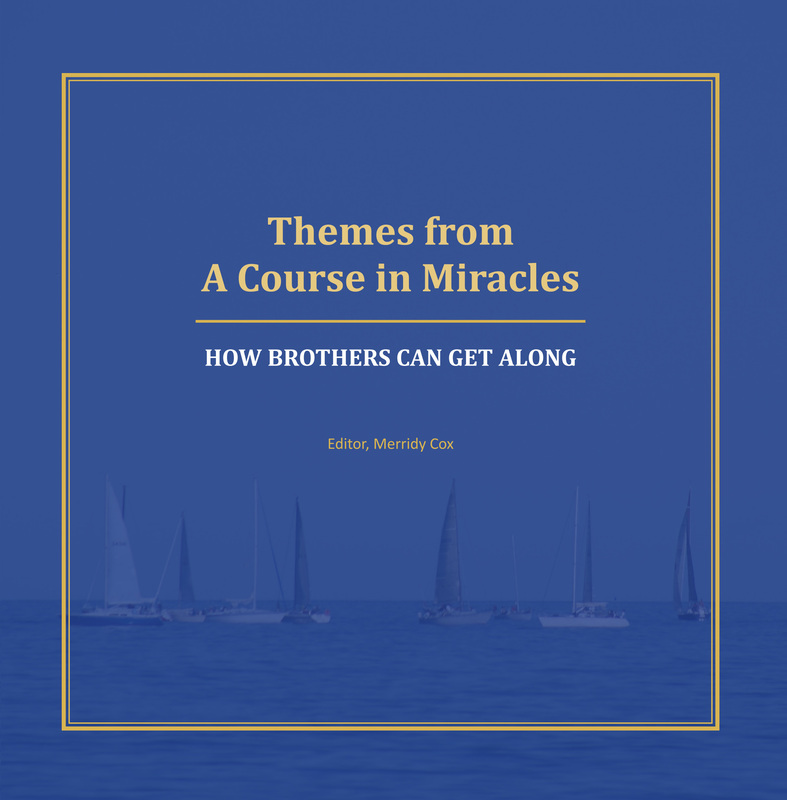 The themes and pages are so well written that they get to the core of what the Course In Miracles is all about in a condensed, clear, concise way. The photographs that are included also add so much richness to the content and offer opportunities for additional reflection. I highly recommend this book. In an era where we are all looking to fast track and get to the point, this book does just that with the Course in Miracles material. Well worth the read and easily lends it self to re-read time and time again.